Just because you are following a plant based diet doesn’t mean to say that you can’t have an indulgent treat. 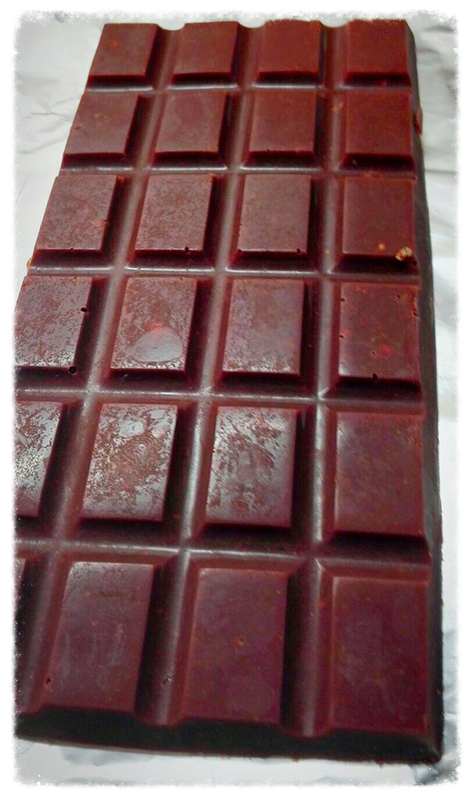 Rachel’s recipe for November is raw chocolate which can be used to make truffles or simply moulded into a bar. Whilst some of the ingredients may seem exotic they are all readily available from health food shops locally. Melt the cacao butter in a bowl over a saucepan of simmering water – make sure that the bowl doesn’t touch the water. When it is completely melted, add all the other ingredients and stir to mix. Pour into a mould and place in the freezer for half an hour to set. Remove from mould and eat! If you prefer, you can add nuts, seeds or raisins to the ingredients.